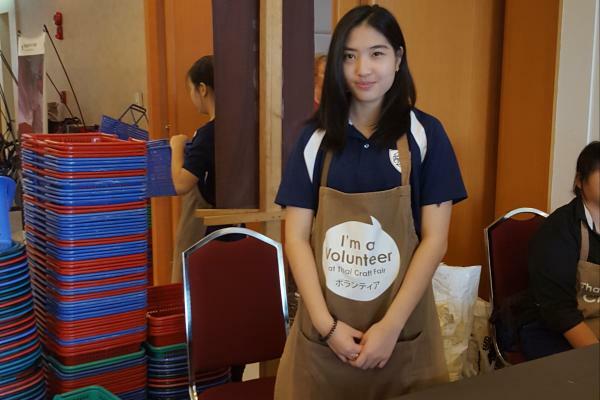 On Saturday 14 October, despite much of Bangkok being flooded, four of our students volunteered at the ThaiCraft market at Jasmine City in Sukhumvit. 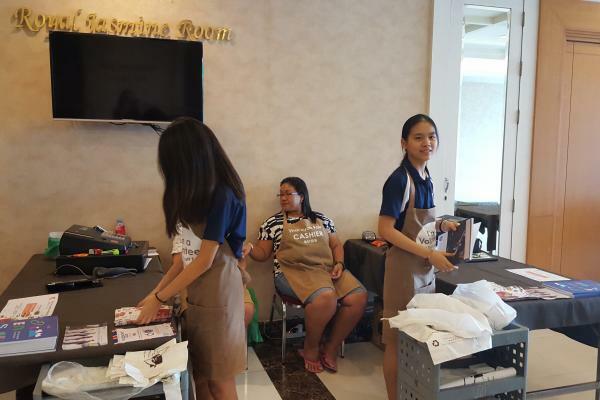 They demonstrated excellent commitment and support for ethical products and also developed their customer service skills. Thank you to the volunteers involved. 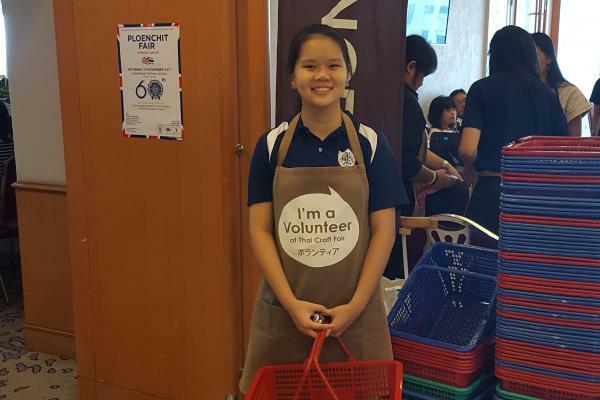 The next event will take place on Saturday 4 November and we hope to have more students volunteering at this event.